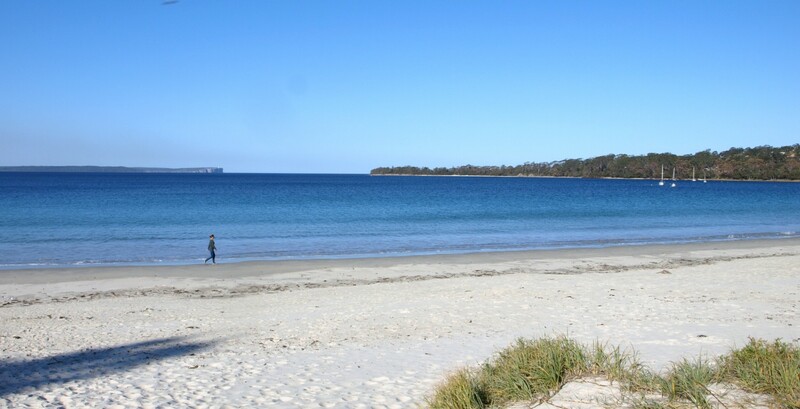 We can beat any other advertised price for Jervis Bay Holiday Villa! 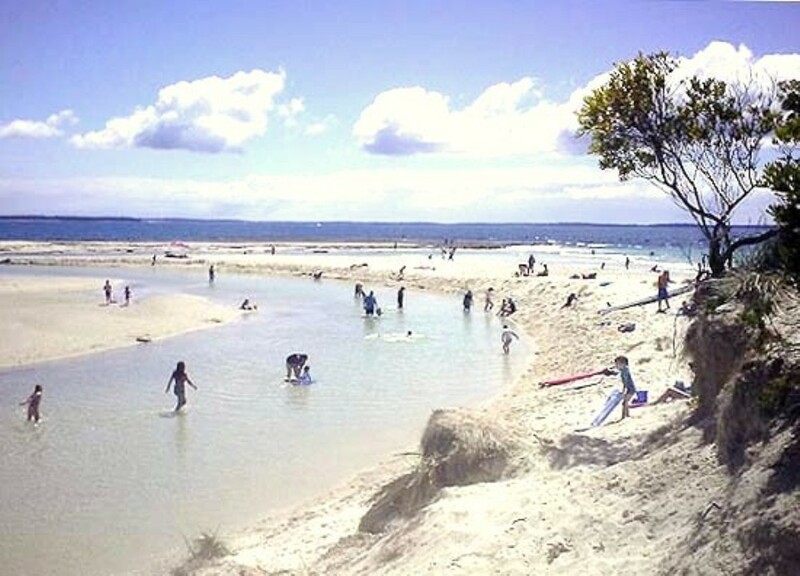 Moona Moona Inlet Jervis Bay is only a 2 minute drive away. This is one of the best spots for families with children. Kid's love Moona Moona Inlet!! 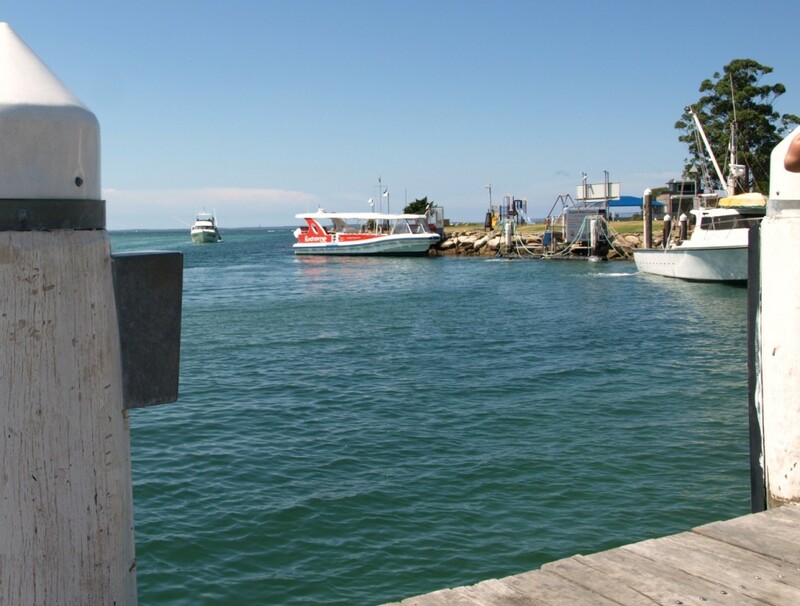 Huskisson Village only a 5 minutes away. 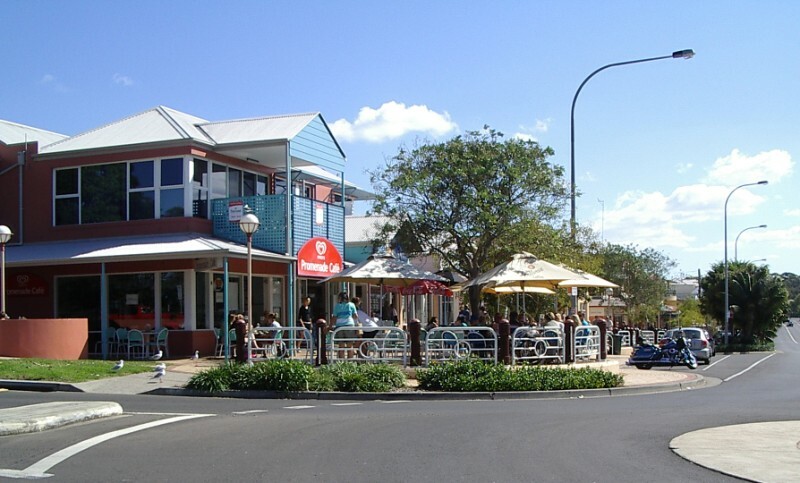 Huskisson for Cafes, Restaurants, Boutique Shopping, Clubs and much more! A Whale Watch and Dolphin Watch Cruise is a must! We will give you a 20% discount voucher.